We’re a technology company with a bold vision – to help enable a world where energy is consumed sustainably, shared fairly and empowers all people. And we’re leading the way. 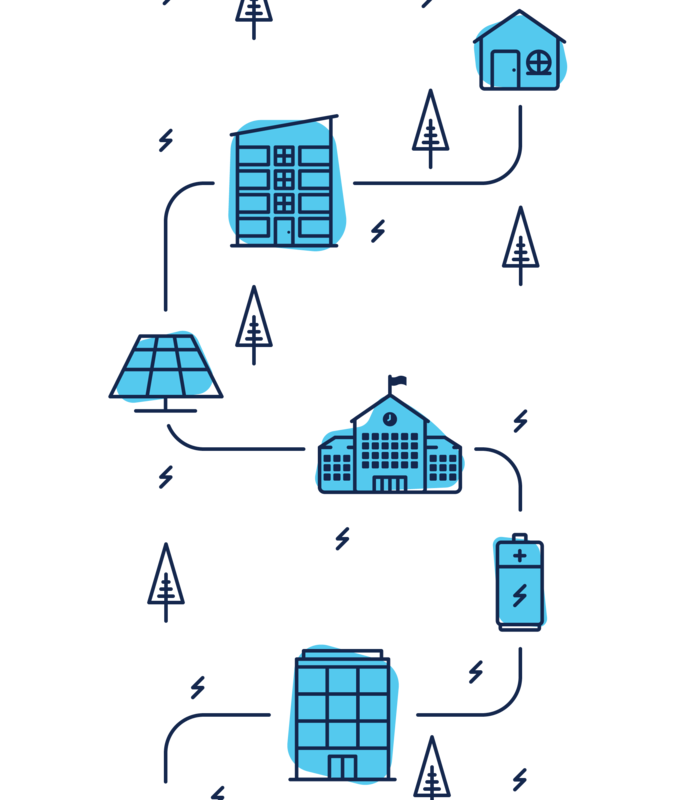 carbonTRACK technology is connecting energy generators, energy distributors and energy consumers - delivering embedded networks, Virtual Power Plants and facilitating smart grids. 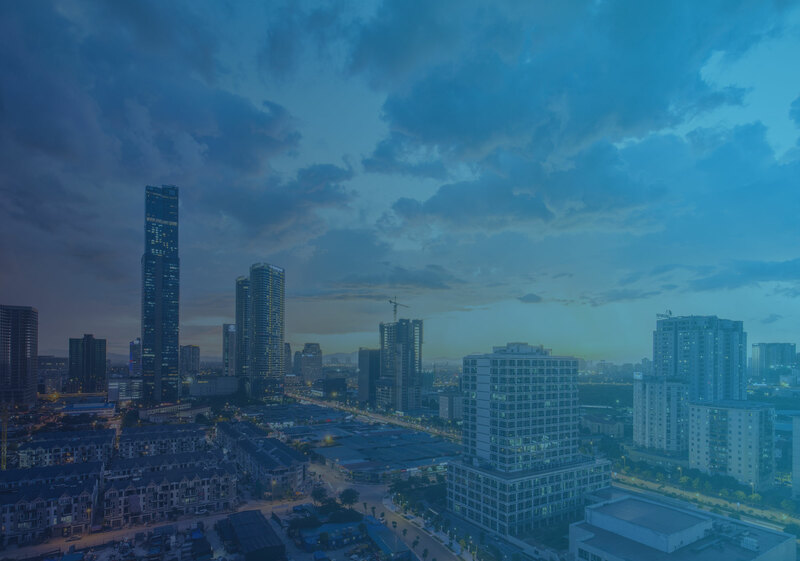 Find out how we’re creating smart buildings, smart businesses and shaping the energy future. Experience intelligent data at your fingertips with our easy to use interface. 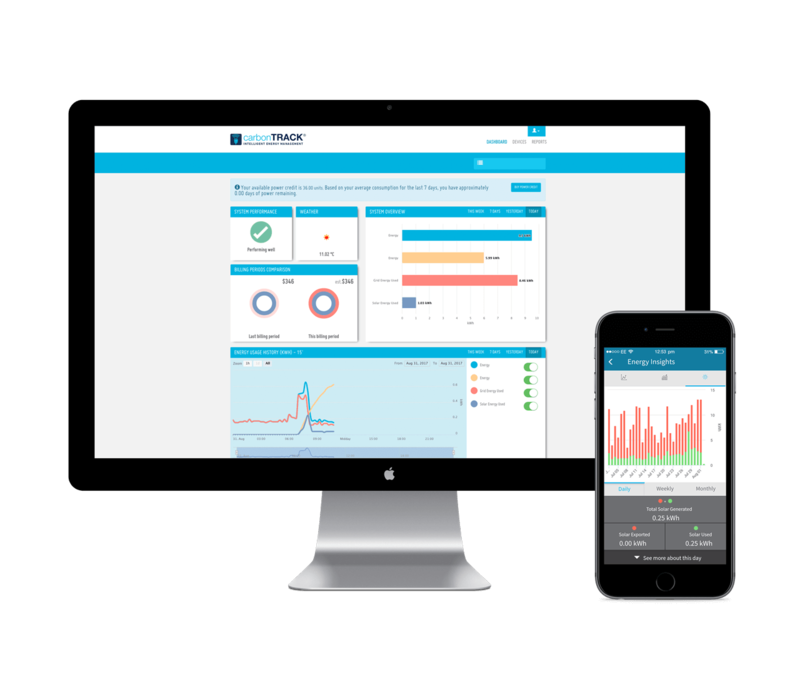 The Dashboard and App allow users to swiftly view and analyse their energy profile and control smart devices and connected circuits with the click of a button. Stay up to date with everything carbonTRACK through our fortnightly newsletters. Subscribe now for all the latest in energy news, helpful efficiency tips and tech insights.